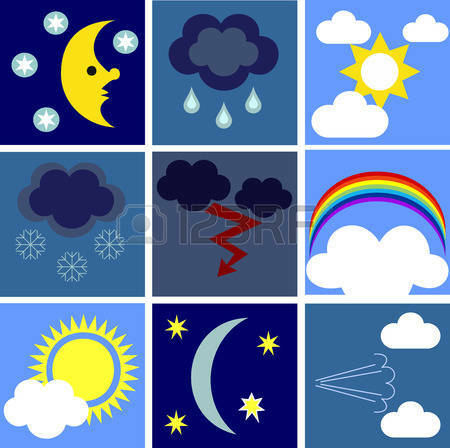 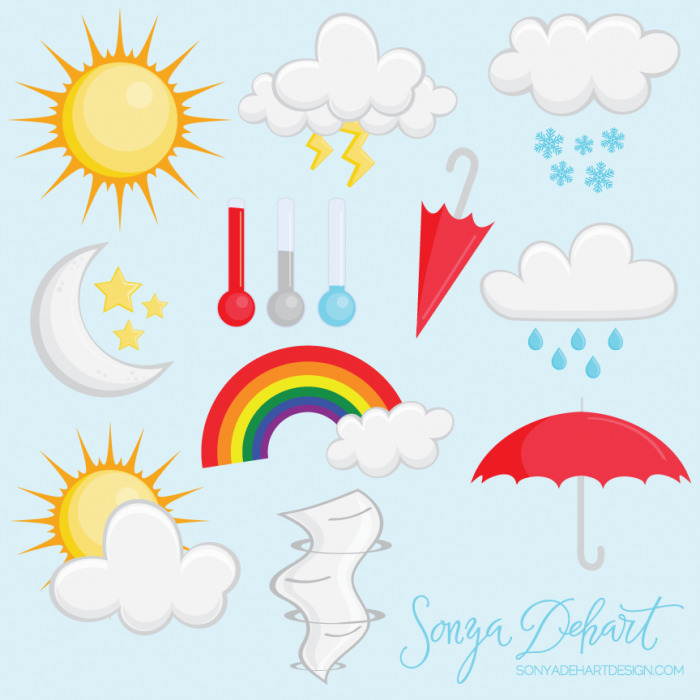 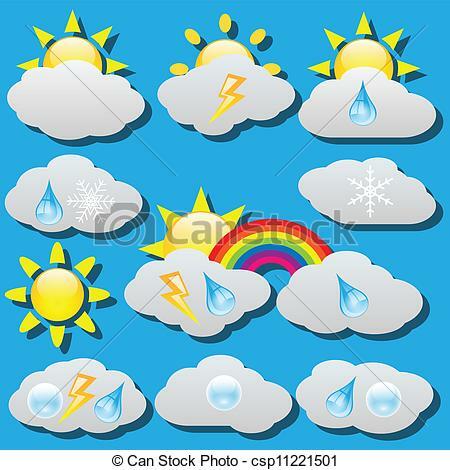 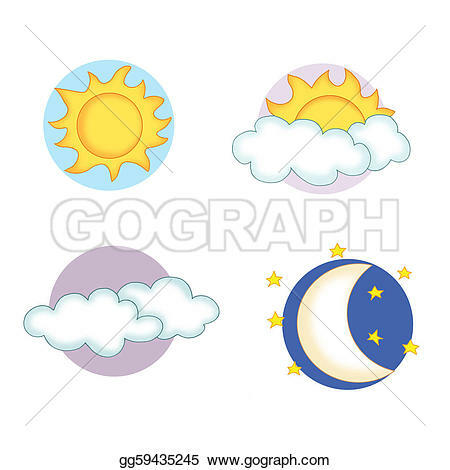 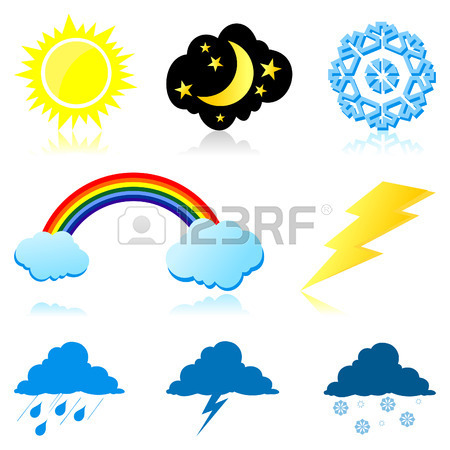 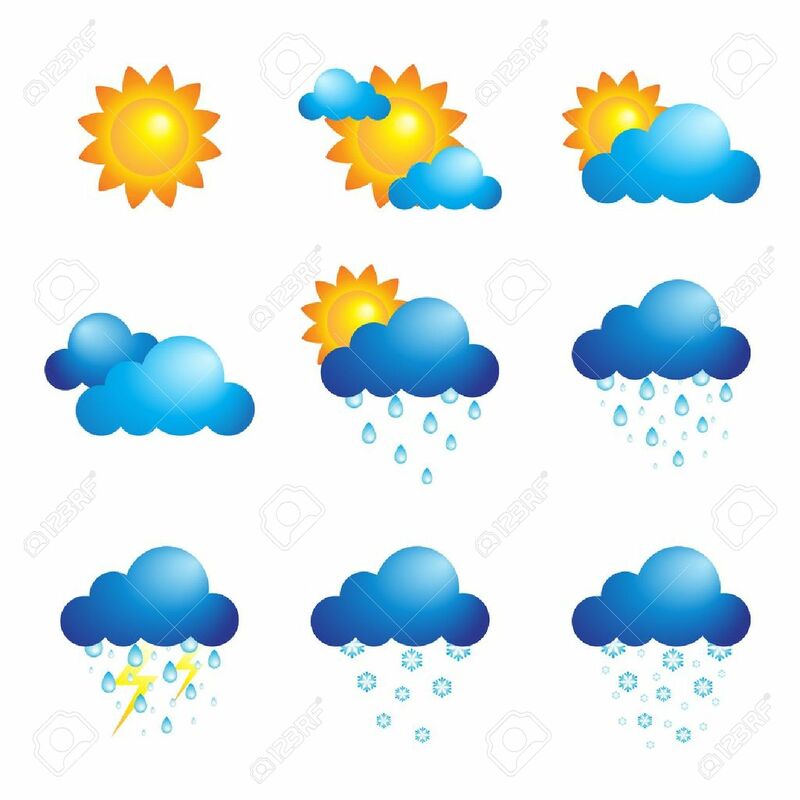 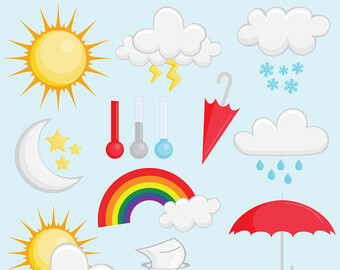 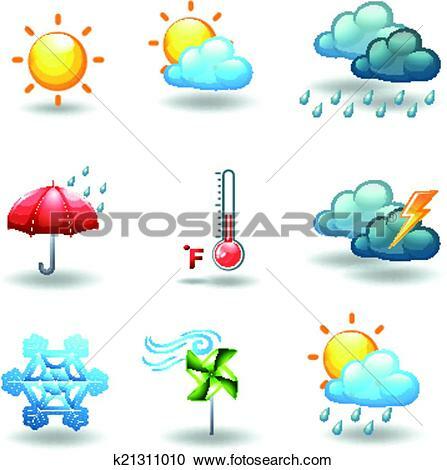 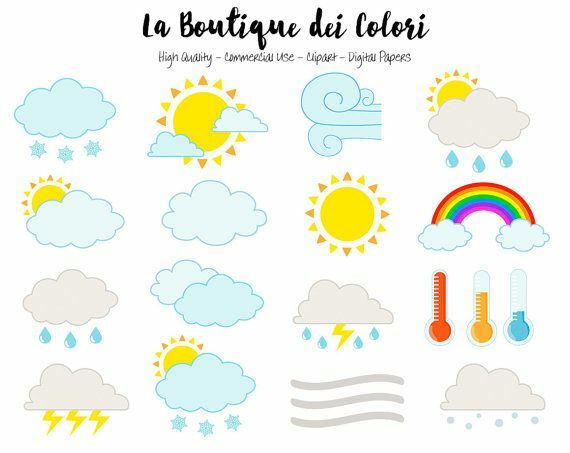 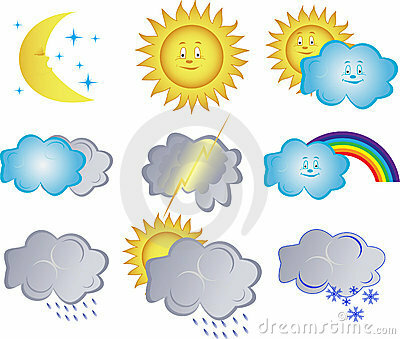 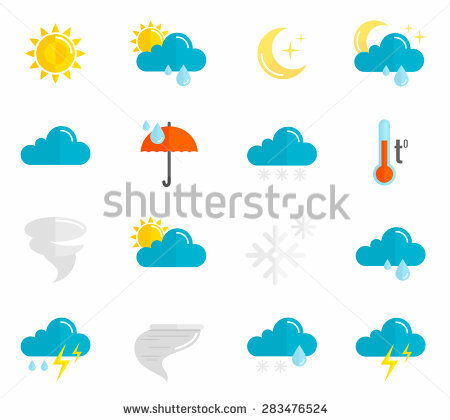 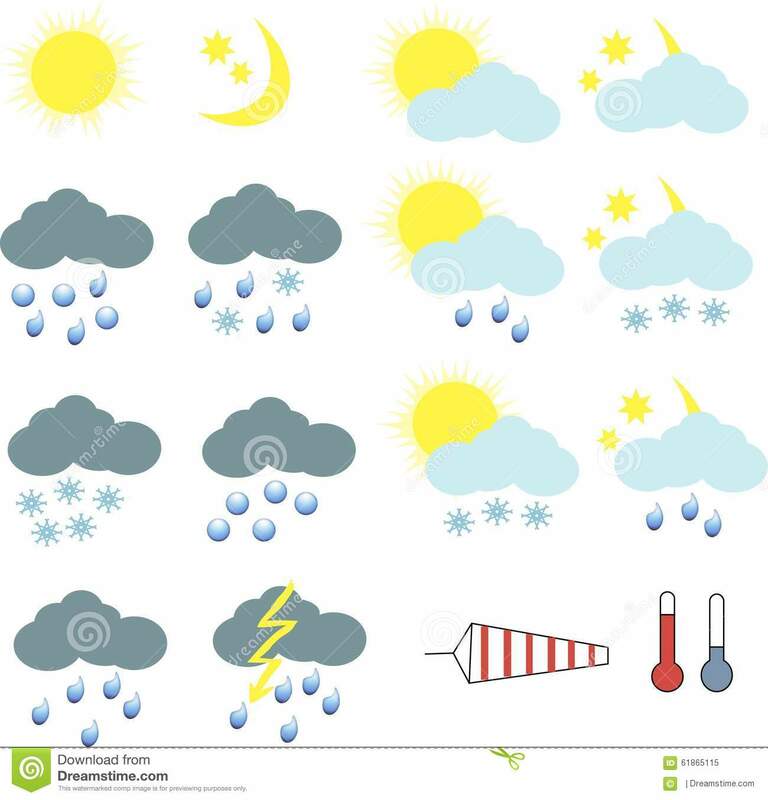 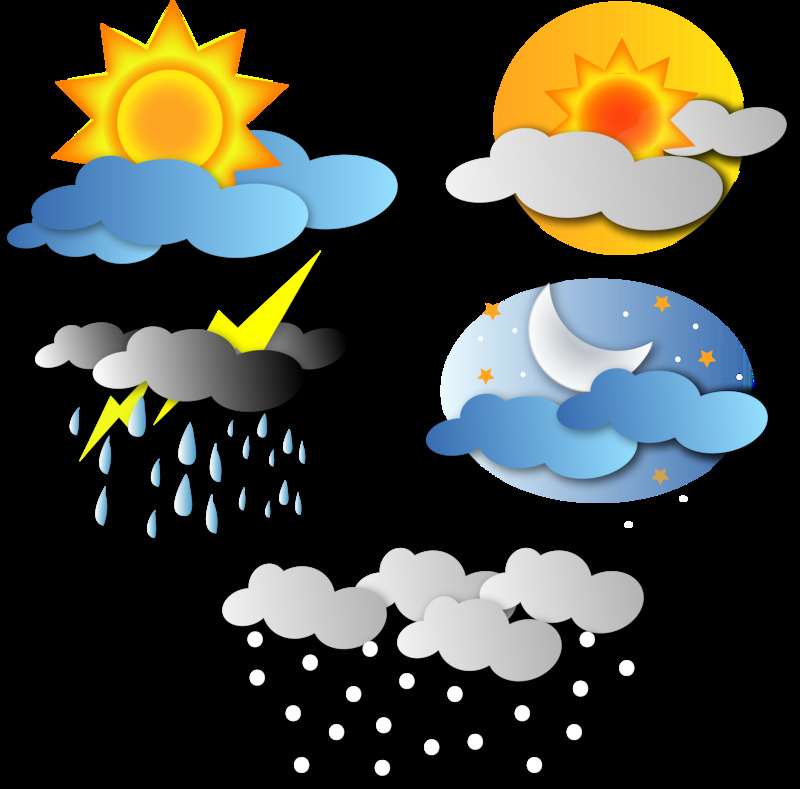 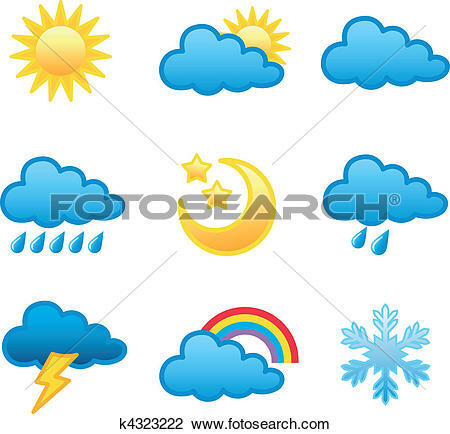 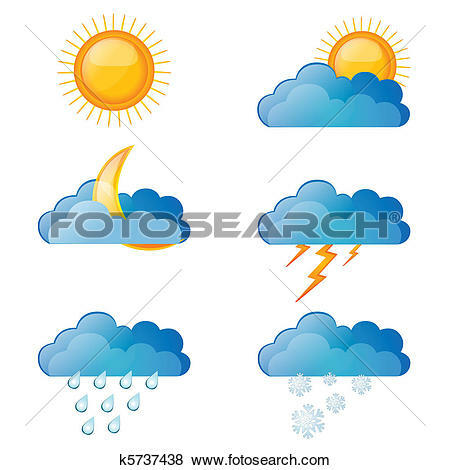 Set of weather icons. 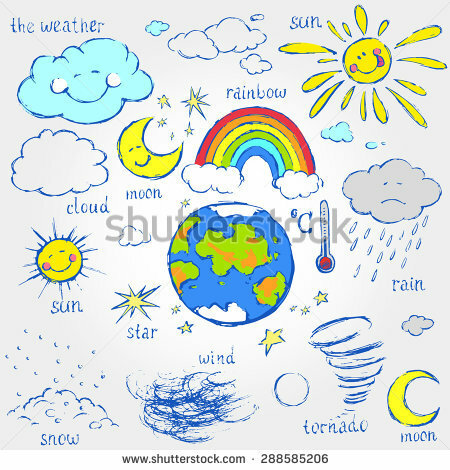 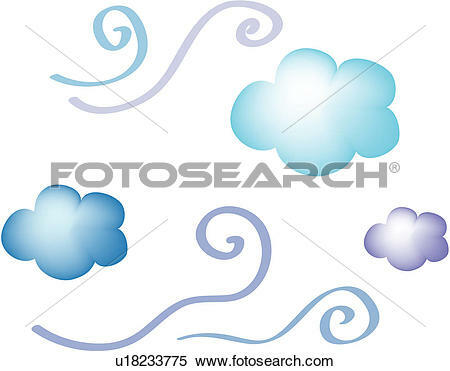 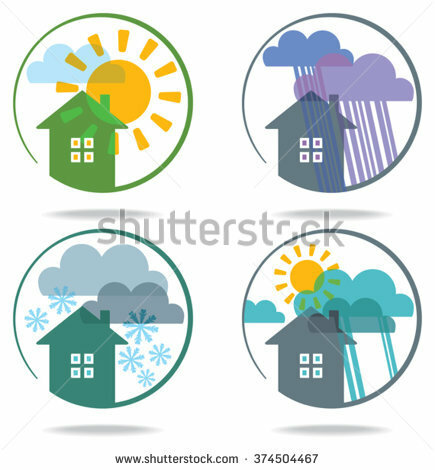 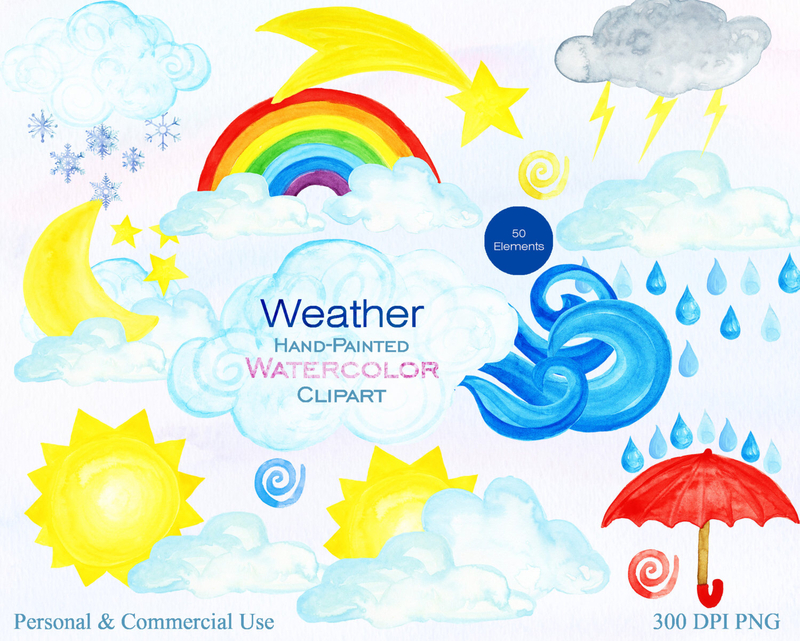 Illustration of the house and weather phenomena. 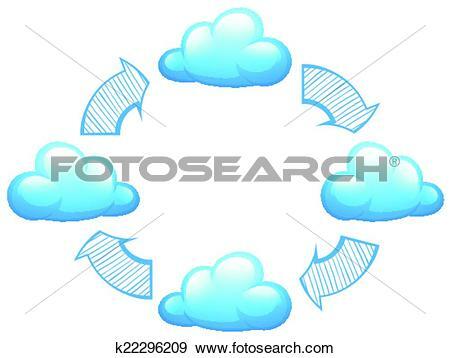 V.24.1.7 Page loaded in 0.13985 seconds.